Thrive in 5 has been awarded a three year grant from W. Clement & Jessie V. Stone Foundation for Screen to Succeed, formerly known as the School Readiness Pipeline. The grant, a total of $300,000, will be effective from July 1, 2015 to June 30, 2018. With the support of the Stone Foundation, Thrive in 5 will continue using the Ages and Stages Questionnaire (ASQ) to screen children between the ages of zero and five for developmental concerns. Through development screening, families become more involved in and knowledgeable about their child's healthy development and learn to advocate for the resources their child needs to be ready for school. On a policy/systems level, the goal of Screen to Succeed is to create a universal screening system in order to gain a better understanding of the developmental progress of young children in Boston. The information gathered from the screening will be used to inform funding and policy decisions. As previously reported, initial findings showed that 59% of children screened are developing "one track", or meeting typical milestones in all five years of development. However, 22% of children showed a "potential concern" in at least one area, and 19% of children exhibited a "strong concern" in at least one development area, requiring further assessment. 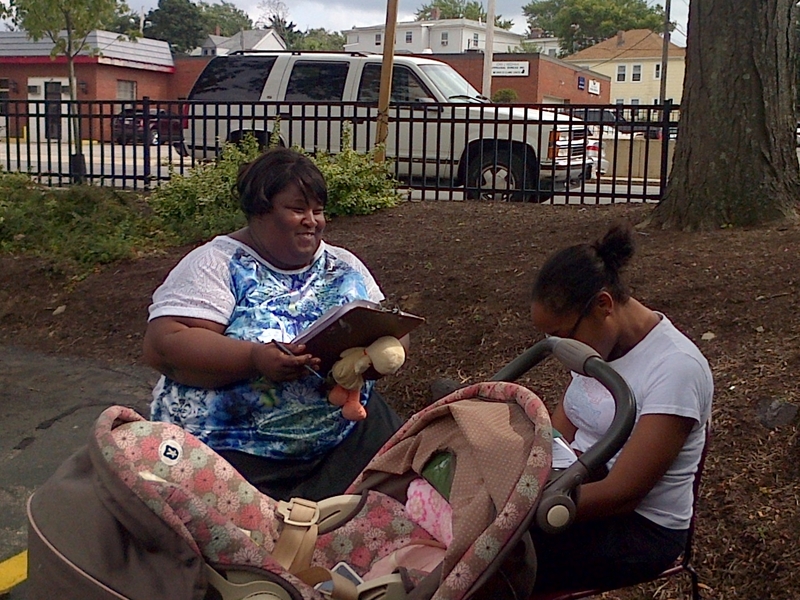 The ASQ is conducted by peer-to-peer parent screeners. 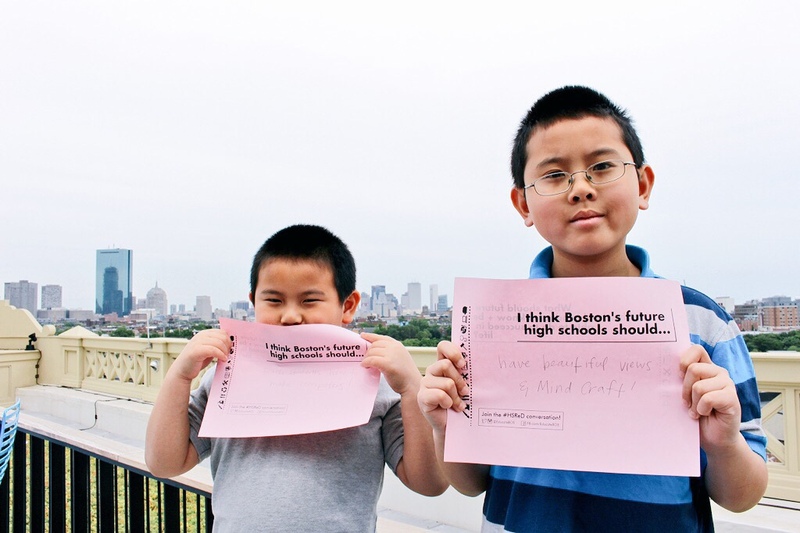 High School Redesign (HSReD) is continuing to grow in Boston, with many community organizations and schools leading forums to discuss high schools of the future. To date, 21 forums have hosted 1,284 participants. These forums have included public and private discussions, as well as five youth-led conversations on what high schools of the future should look like in Boston. In August, a community input review and synthesis workshop will bring together community leaders and the HSReD Advisory Group for the next phase of the process. To find out when the next forum is being held in the community, please visit the Participate in the Conversation page on the HSReD site. To learn more about HSReD, read the Boston Globe's recent editorial, A needed redesign for Boston Schools.